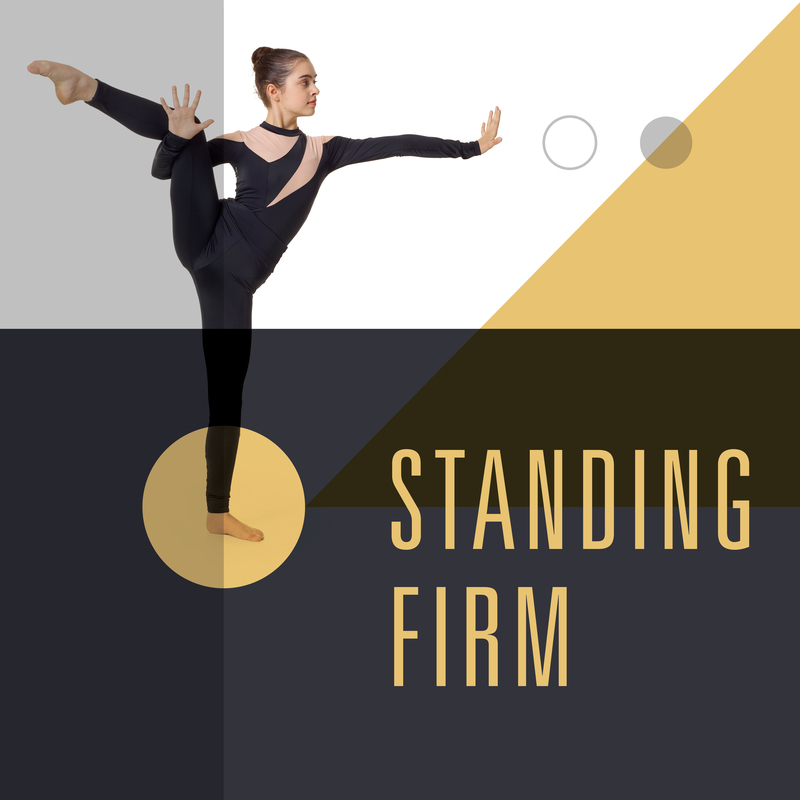 Cavod Dance Company presents, Standing Firm, a dance concert featuring breath-taking movement and a thought-provoking message. 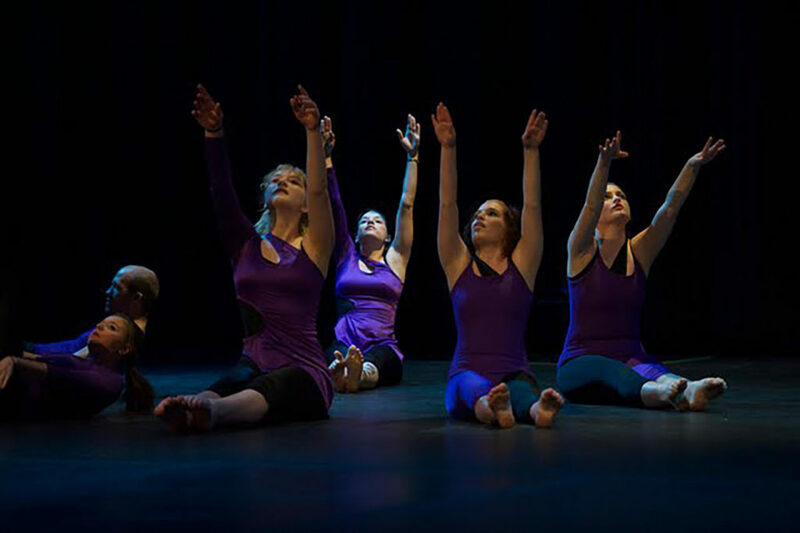 This show is a collection of original repertoire performed by Cavod Dance Company and Cavod Dance Company II. 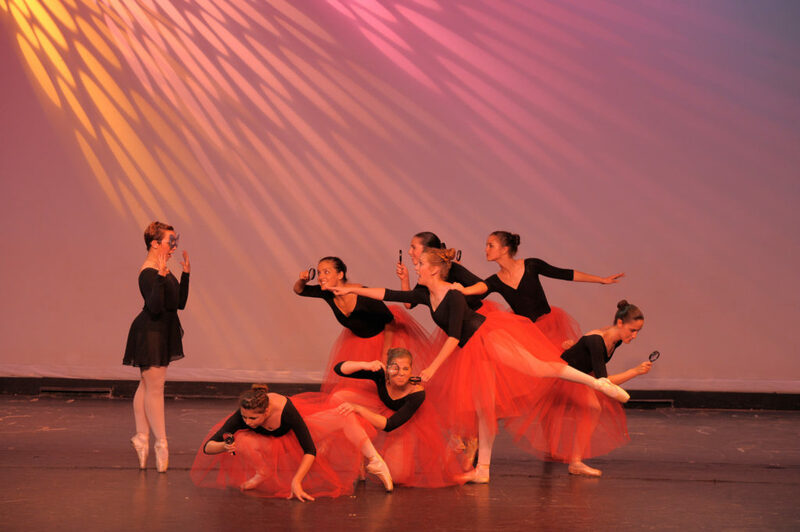 Prepare to be captivated by choreography that speaks! Stories unfold, hope is shared, and an overwhelming grace and strength is portrayed through every step seen and every song heard. We invite you to come watch dance and come experience freedom. Directed by Jill Hertzog and Savannah Huyard, featuring guest choreography by Stephanie Morales. 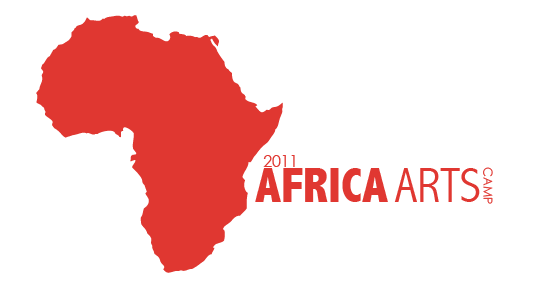 Tickets are free to all! A free-will offering will be received at the end of each performance.